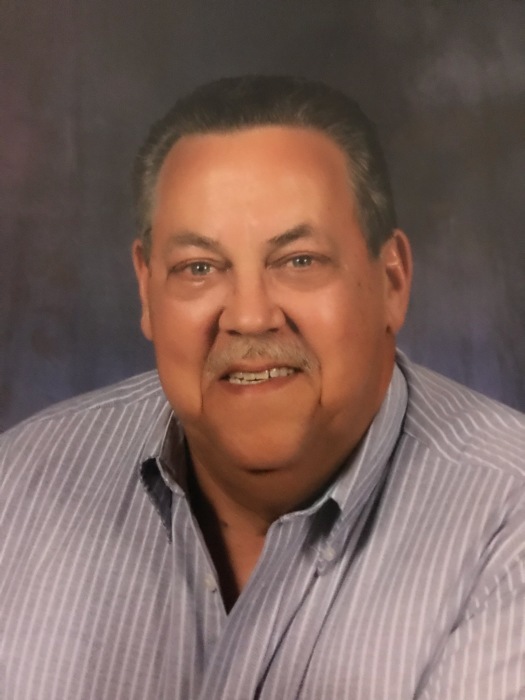 Tommy Ray Poe, 67 of South Pittsburg, TN, passed away on Thursday, November 22nd, 2018 in a Chattanooga Hospital. Tommy was a 1970 graduate of Bridgeport Alabama High School. Tommy had a very successful career working in the Insurance Industry for 36 years. Tommy was of the Baptist faith and was member of Long Island Baptist Church along with serving numerous years as deacon. He was preceded in death by his parents, Willie Poe Samples and William Hershel Poe; brothers, Jimmy Poe and Donnie Poe. Those left to cherish his fond memories is his beautiful wife of 47 years, Ruby Poe; son, Jeff Poe; granddaughters, Briana Poe and Madison Poe; grandson T.J. Poe; great-granddaughter, Bayleigh Cole; brother, David (Brenda) Poe; sisters, Polly Estep and Bobbie LaCour along with special friends, Dennis and Sandra Broom. The family will receive visitors on Sunday, November 25th, 2018 at Tate Funeral Home in Jasper, TN from 3:00 p.m. to 8:00 p.m. CST. Funeral services will be held in Tate Funeral Home Chapel on Monday, November 26th, 2018 at 2:00 pm CST. Officiants will be Brother David Marona and Brother Ronnie Case. The family request that donations be made to the St. Jude Foundation in Memphis, TN. Interment will follow at Cumberland View Cemetery in Kimball, TN.